HONG KONG, CHINA – MARCH 03: Hong Kong Chief Executive contender, Carrie Lam, on the campaign trail in Ormsby Street, Tai Hang, Hong Kong SAR, China on March 03, 2017.Carrie Lam Cheng Yuet-ngor chats locals over breakfast and a Hong Kong style tea at the famous Bing Kee dai Pai dong (open-air cooked food stall).Carrie Lam (3rd R) with owners, the Fung brothers and their staff. 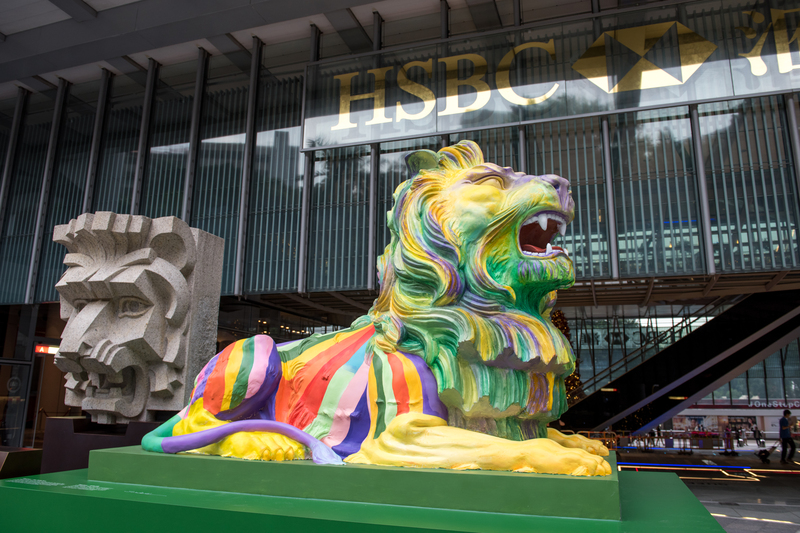 HSBC Rainbow lions- A step too far? 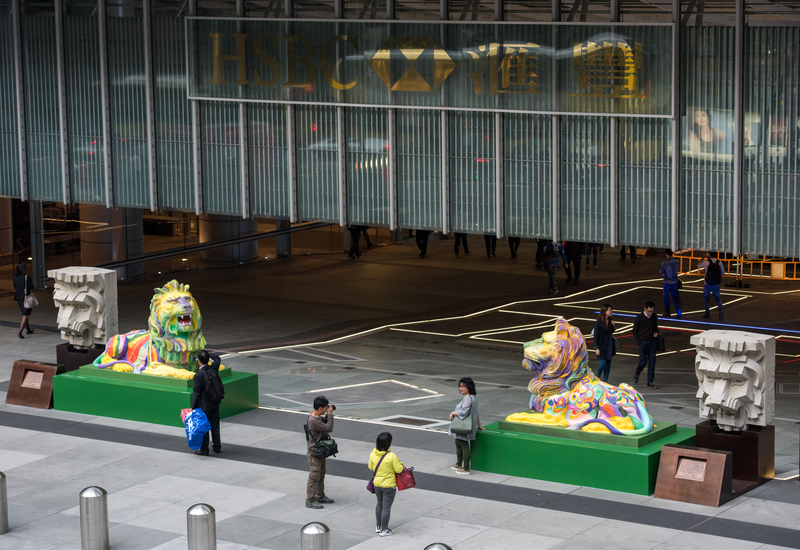 As the controversy swells in Hong Kong over the Rainbow lions at HSBC Headquarters Central,is it a PR backfire? It’s got people talking and we all know ignorance is the enemy of just about anything you can think of. A petition to remove them may be gaining signatures but will anyone really move banks? When most elderly people would be relaxing and reflecting on their lives, Jane Goodall spends 300 days a year still travelling the world informing as many people as she can about the plight of the planet and the necessity for change. At a gala Hong Kong dinner this week, guests crowded around Dame Dr Jane Goodall, all talking of the influence hearing her speak had had on their lives. While the Formula E was a “No ticket No view” event, today’s opening round of the main draw was free to those lucky enough to get there early. Centre court was near capacity showing Venus Williams is still a great draw for the competition. Centre court was near capacity showing Venus Williams is still a great draw for the competition. Tickets may not be free to all tomorrow but its “Students’ Tuesday” that’s Free Admission for Full-time Students. Swiss driver Sbastien Buemi (R)of the Renault e.Dams racing team celebrates on the podium after taking first place. German Nick Heidfeld (L) driving for Mahindra Racing Formula E Team takes 3rd Hong Kong’s 1st Formula E electric car racing take place in the Central Harbourfront on a street track. Swiss driver Sbastien Buemi of the Renault e.Dams racing team celebrates after taking first place.Hong Kong’s 1st Formula E electric car racing take place in the Central Harbourfront on a street track. 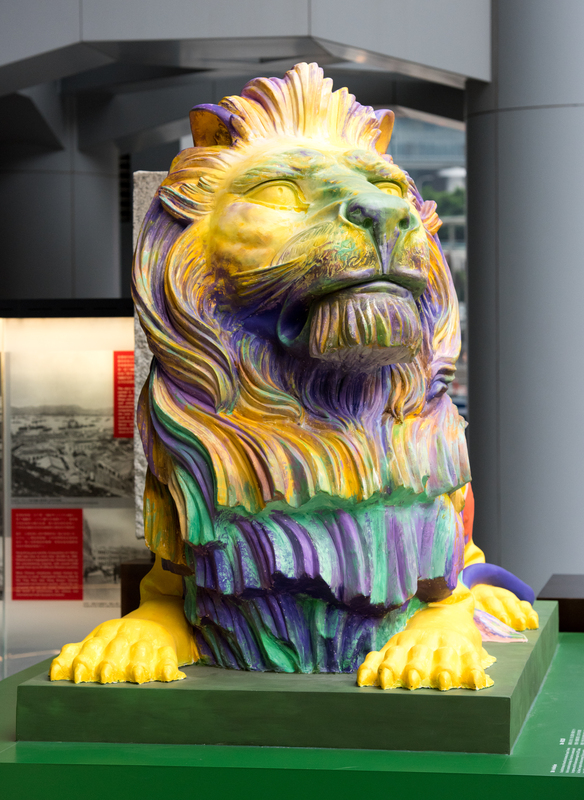 The government offices of Hong Kong are seen in the background. The Snowden movie finally arrives in Hong Kong with a special screening taking place before the general release. Celebrities attended the event but of most interest were a group of refugees including Ajith and Vanessa. Snowden taking on refugee status in Hong Kong meant he became one of them and ultimately he accepted the hospitality of 3 families to hide out in the city. I am an asylum seeker from the Philippines. I provided a place for Edward Snowden to live while was in Hong Kong in June 2013. I can say that I am very proud of Me Snowden and what he did to inform the world about US government spying on regular people. I want to tell you that since the story came out in the news about how I and AJITH and Supun and Nadeeka helped Mr Snowden that the Hong Kong Government has cut off any rental and electricity assistance to me for the new place I am moving to. Then ISSHK told me they would not pay my electricity bill and would not pay my future rent deposit and agency fee. I can also say that the Hong Kong government does not pay for Ajith’s and Supun and Nadeeka’s rent and electricity in full. I have no regrets helping Mr Snowden but do not think I should be questioned about Mr Snowden and I should not be punished for not answering ISSHK questions. Mr Jonathan Man and Mr Tibno are my lawyers. Mr Man will answer any questions you have. Refugees Ajith Puspa and Vanessa Mae Rodel join the audience at the Hong Kong Premiere of the Oliver Stone Film “Snowden”. Ajith and Vanessa were responsible for hiding Edward Snowden during his time evading capture in the Asian city. Activists and refugees stage a protest in Hong Kong on the US to pardon fugitive whistleblower Edward Snowden.Protesters those that helped Snowden as “heroes” for helping him evade authorities in 2013. He fled the US to Hong Kong, where he allowed the world an insight into the extent of US surveillance. He evaded capture hiding in crowded tenements in the city with four refugees and the help of a human rights lawyer Robert Tibbo. Refugees Ajith Puspa , Supun Thilina Kellapatha and wife Nadeeka Dilrukshi Nonis from Sri Lanka along with Vanessa Mae Rodel from the Philippines each hid Snowden until he was able to leave the country en route to Russia. Children born to refugees are stateless in Hong Kong. They join their parents to protest in Central Hong Kong calling for a pardon for NSA whistleblower Edward Snowden and improved rights for refugees. Following the news that refugees had hid Snowden, those that hid him are regarded in the community as heroes. Socialist Action and the Refugee Union support the refugees in their protest leaving from Chater Gardens heading to the United States Consulate General office in Garden road. Sally Tang Mei-ching of Socialist action is stopped by police when attempting to send a message to the US government.A protest in Central Hong Kong calls for a pardon for NSA whistleblower Edward Snowden and improved rights for refugees. Following the news that refugees had hid Snowden, those that hid him are regarded in the community as heroes. Socialist Action and the Refugee Union support the refugees in their protest leaving from Chater Gardens heading to the United States Consulate General office in Garden road. Hong Kong Legislative Council member, Leung Kwok-hung (known as long hair on left with wearing a Che shirt) joins the protest.A protest in Central Hong Kong calls for a pardon for NSA whistleblower Edward Snowden and improved rights for refugees. Following the news that refugees had hid Snowden, those that hid him are regarded in the community as heroes. Socialist Action and the Refugee Union support the refugees in their protest leaving from Chater Gardens heading to the United States Consulate General office in Garden road. Protesters said the city’s refugees, many of them forced to live in slum-like conditions, and Snowden both suffered rights abuses. More than 50 protesters chanted “Pardon Snowden” and “We are not criminals” as they marched to the U.S. consulate, with many holding placards in both English and Chinese. Hong Kong Legislative Council member, Leung Kwok-hung (known as long hair) joins the protest. A protest in Central Hong Kong calls for a pardon for NSA whistleblower Edward Snowden and improved rights for refugees. Following the news that refugees had hid Snowden, those that hid him are regarded in the community as heroes. Socialist Action and the Refugee Union support the refugees in their protest leaving from Chater Gardens heading to the United States Consulate General office in Garden road. A protest in Central Hong Kong calls for a pardon for NSA whistleblower Edward Snowden and improved rights for refugees. Following the news that refugees had hid Snowden, those that hid him are regarded in the community as heroes. Socialist Action and the Refugee Union support the refugees in their protest leaving from Chater Gardens heading to the United States Consulate General office in Garden road. Protest organisers said 11,000 refugees have applications for protection pending but have no official status and no right to work. Amnesty International, Human Rights Watch and the American Civil Liberties Union have launched a campaign to pressure President Barack Obama to pardon Snowden. 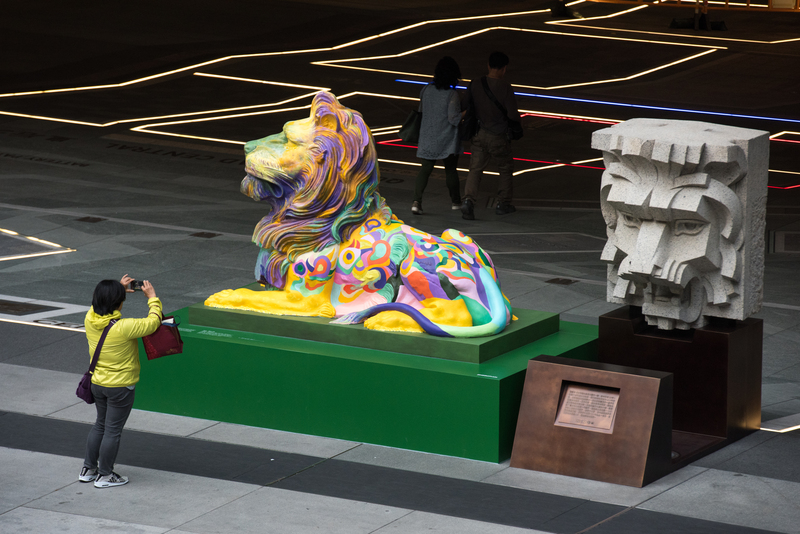 As people across the world sort to find the now-famous whistleblower, Edward Snowden, he was safe in the hands of those the Government of Hong Kong wishes to ignore. Press speculated about his whereabouts while the US made it clear they would get him back but today the 3 families that kept him safe are named and the focus turns on them. They took him in as they understood what it was like to have your life under threat. 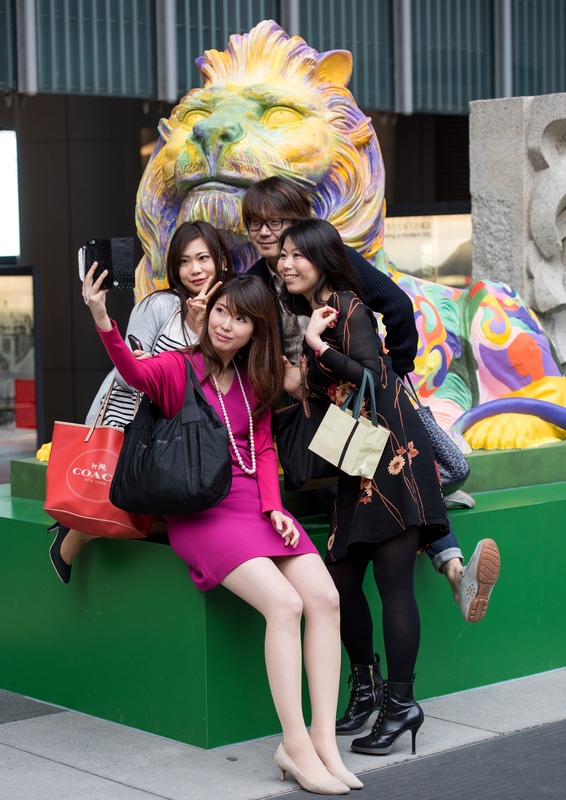 Now it’s time to appreciate these people and focus on why the Hong Kong government wants to keep those accepted for asylum in Hong Kong at next to zero. Canada’s National Post, Germany’s Handelsblatt, and the New York Times, have the story of those waiting in limbo for their claims to be settled. Those in the story are but a small handful of the 11000 refugees and asylum seekers in Hong Kong just waiting…. Refugee Supun Thilina Kellapatha.This is the roof of their building showing the illegal structures in this poor area of the city.Edward Snowden in hiding in Hong Kong.